Samsung is working on a Bixby-powered smart speaker. That should shock no one, even if it is the first time we are hearing this news, because if you are in tech and have your own assistant, putting that assistant into things is the hot trend of the moment. Amazon started us off with the Echo a few years back, then Google came with Home, and now Apple has the HomePod on the way. All of these products offer audio experiences along with an assistant of sorts. 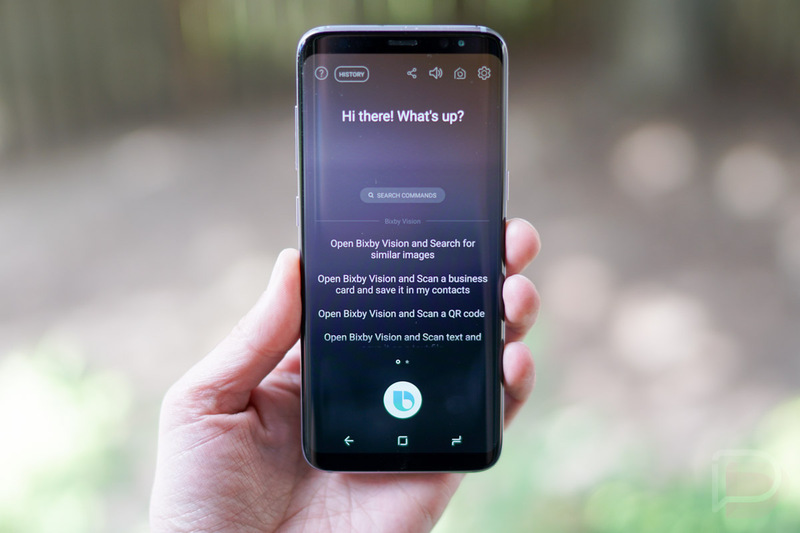 According to a report out of the Wall Street Journal, Samsung’s Bixby smart speaker is still very much in the development stage and timing for a release hasn’t been settled on. Also, Bixby is struggling with English still, so it doesn’t make a lot of sense to be rushing out smart speakers with a voice tech that isn’t even ready for most smartphones. Today’s report does suggest that this project has been in the works for more than a year and is codenamed “Vega.” That’s really all we know. We have no idea how much this thing will cost, what it’ll look like, and if there is a guarantee that it’ll even launch. Are you smart speaker’d-out yet?